The Consumer Financial Protection Bureau (CFPB) recently released Your Home Loan Toolkit - A Step-by-Step Guide to be used in conjunction with the new Loan Estimate and Closing Disclosure forms. This booklet will replace the existing Shopping for your Home Loan settlement cost booklets, and beginning August 1, 2015 creditors are required to provide the new booklet to mortgage applicants as part of the application process. ORDER YOUR CFPB BOOKLETS today! We have the lowest price in the Nation! As Low As 0.44 Each! Check out our closeout special prices on select forms! 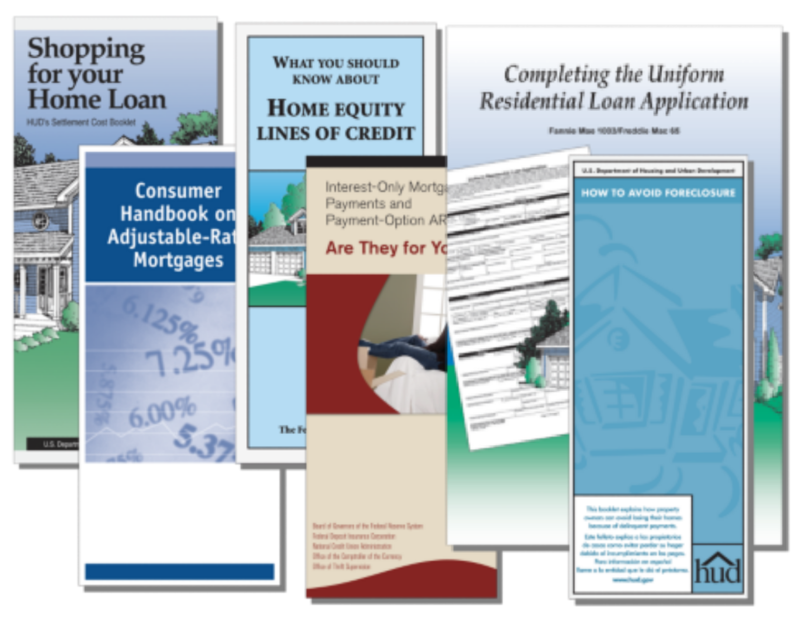 The "Shopping for your HOME LOAN", HUD booklet, educates borrowers about settlement costs and guides readers through the steps of buying a home. The booklet covers such topics as buying and financing a home, settlement costs and consumer information on home purchasing. These essential HUD booklets, are mandated by Federal Law to be given to consumers who apply for certain home loans and mortgages. These heavy duty binders must be used when submitting FHA & VA loans to HUD. Our binders meet all HUD Requirements and specifications. Binder is produced using a 14 Point manila or yellow stock and is printed in black ink. Binder also contains 2 - 2" fasteners on the inside panels of the binder. Binders are boxed in inner cartons of 50 with 250 binders per case. 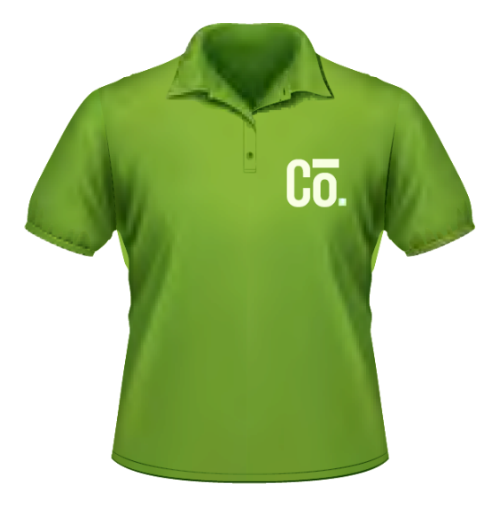 Casual Clothing Keeps Your Company Looking Great! Start your search now or call us today and get your project started with a free quote! The right advertising specialty item will keep your company’s name in front of your customer for weeks, months or even years. Use our easy Promotional Product Search Tool to find that perfect item that promotes your organization in the perfect light. Your Company Branded Tote Bag is a great way to show community spirit! 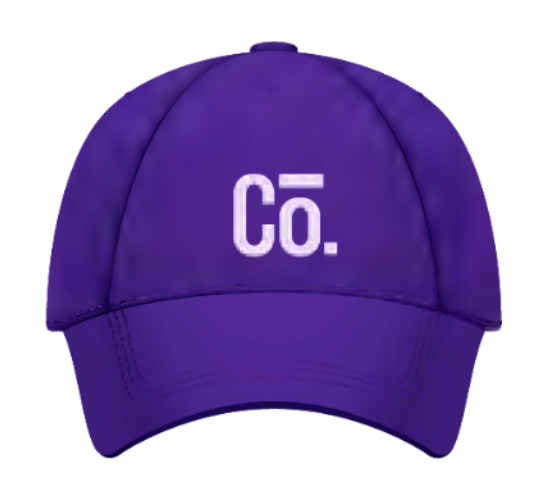 To help you find the perfect item, we offer the best selection of innovative and cost-effective trade show and event give-a-ways, everything from key chains and pens to hats, golf bags and much, much more. Call us today to get your Free Quote! Or SEARCH NOW! Data Legal is your source for SCAO approved court forms, Mortgage Documents, Tax forms, HUD Booklets and Case Binders, Office Supplies, Stationary, Business Cards, Custom Printing and Ad Specialty Products. Data Legal can supply and manage all of your Legal Forms, Mortgage Documents and Office Supplies. Save your time searching for the forms you need, Data Legal has them. Data Legal Clients have a dedicated, secure online ordering site, and convenient shipping and payment options and best in class service. You, or your staff, can place orders for forms, documents and office supplies online through your customized catalog. All items are pictured with unit of measure and real-time available inventory. Your company will benefit by having Data Legal manage and distribute your forms and office supplies and, the simplicity of users ordering everything from your secure website, makes it easier to control and track your expenses. CHOOSE FROM OVER 30,000 OFFICE PRODUCTS IN OUR CATALOG!